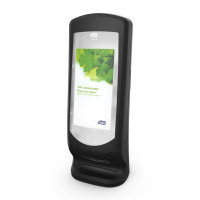 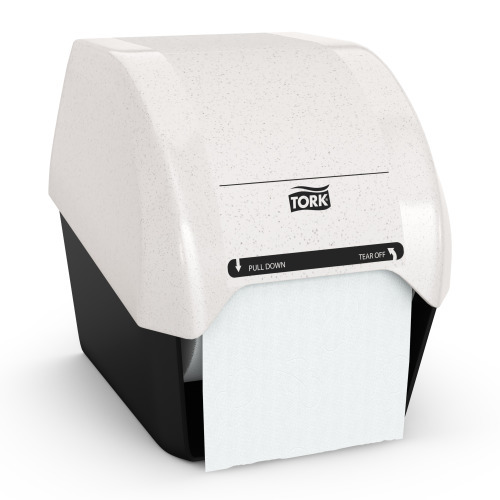 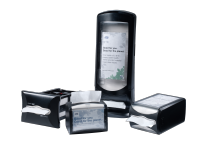 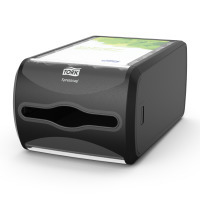 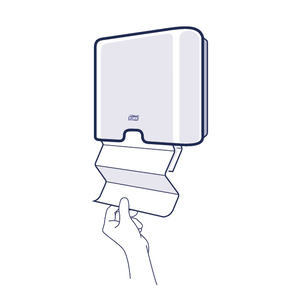 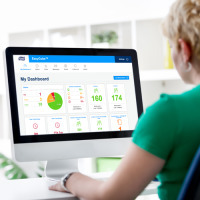 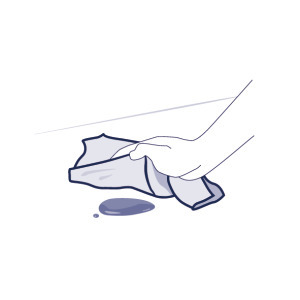 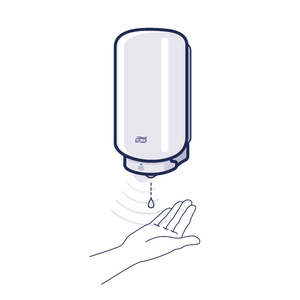 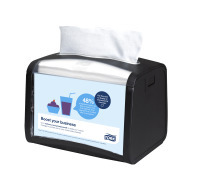 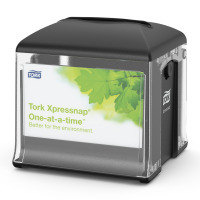 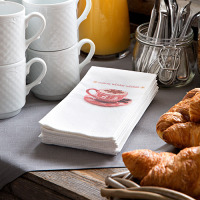 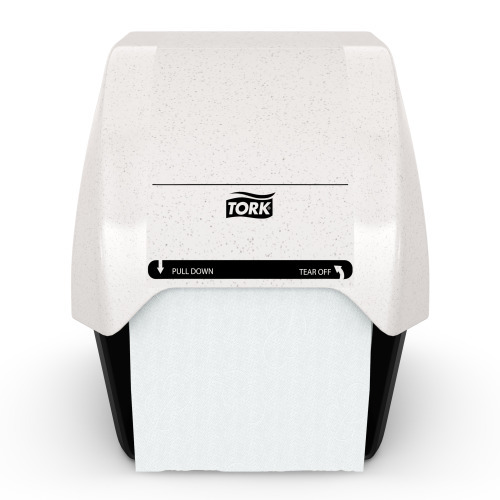 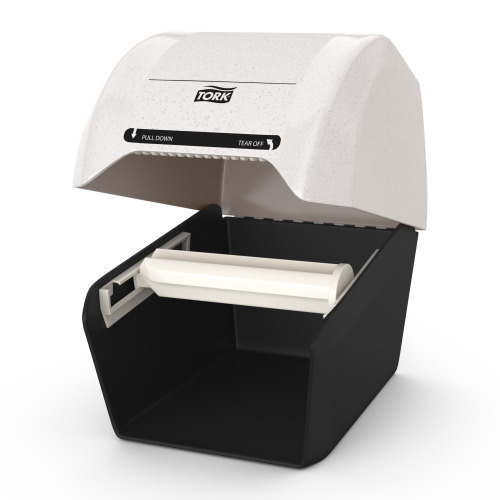 The Tork RollNap Napkin dispenser is an economical solution for a high traffic environment. 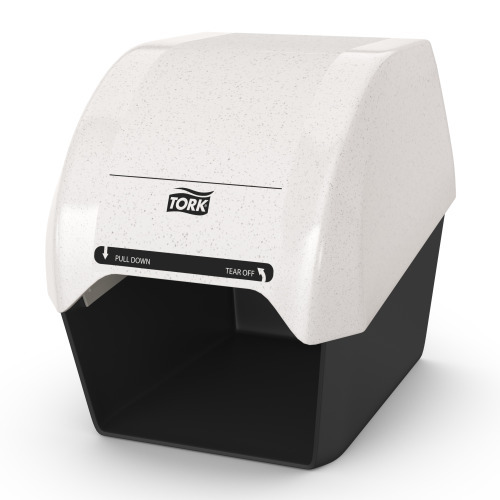 This dispenser has a capacity of 500 napkins per roll making this system the ideal solution for venues such as sport stadiums or cafeterias. 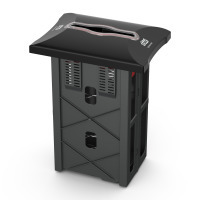 Also available in Black 21B.